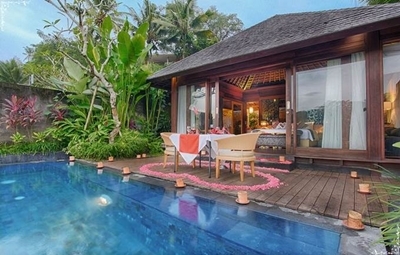 Ubud, in the uplands of Bali, is a popular destination for luxury travelers. Black Penny Villas, with its 10 units, have been leveraging eRevMax’s XML connectivity with global and regional OTAs, and niche channels. Hosted onLiveOS, RateTiger’s pool inventory model allows the revenue management team to continuously distribute its live rates and inventory to multiple booking channels and deliver updates back into its property management system (PMS) in real-time, without worrying about overbooking. The in-built booking trends and business analytics data combined with competitor benchmarking reports give them key market insights to make informed decision. Mohnish Singh, Regional Sales Manager, eRevMax.